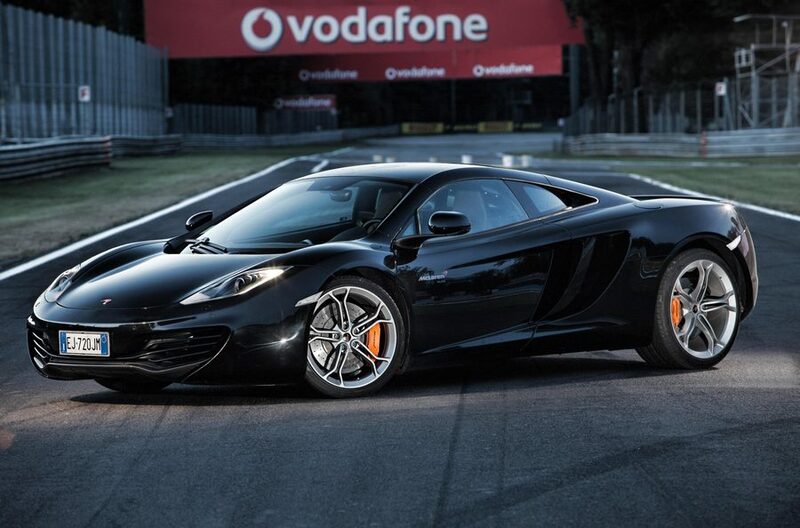 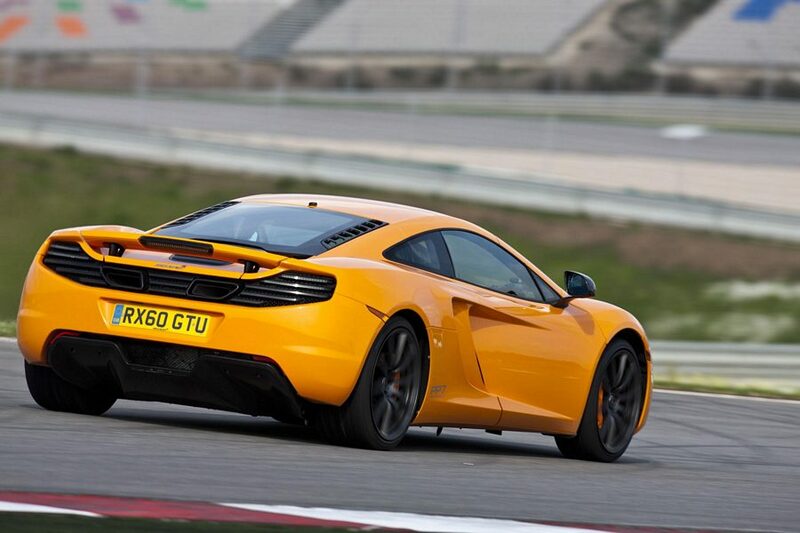 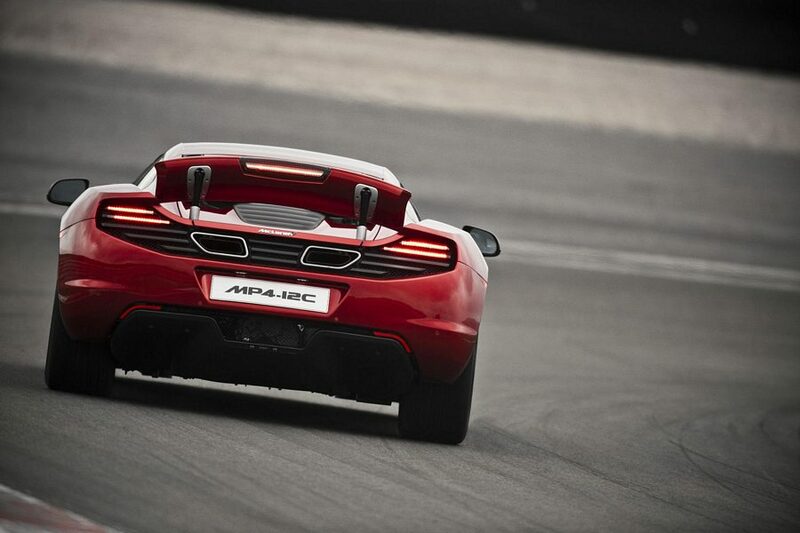 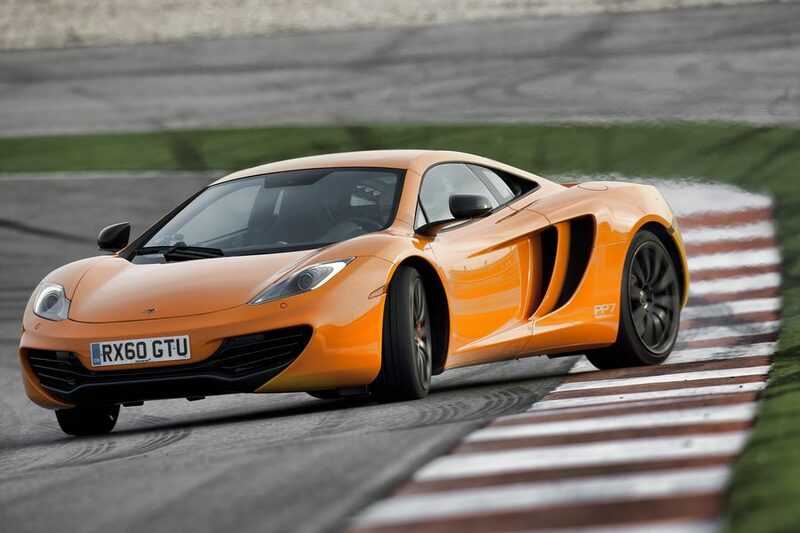 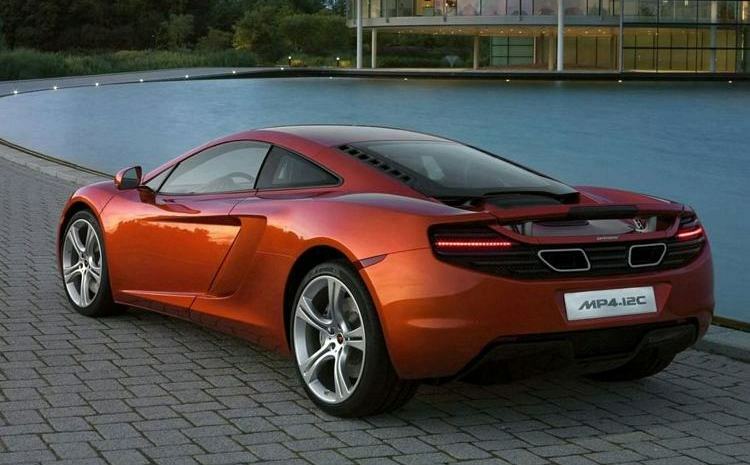 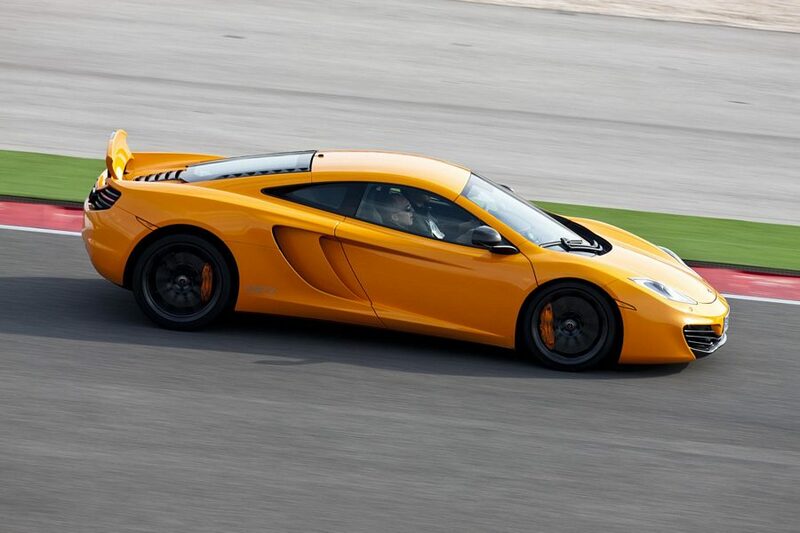 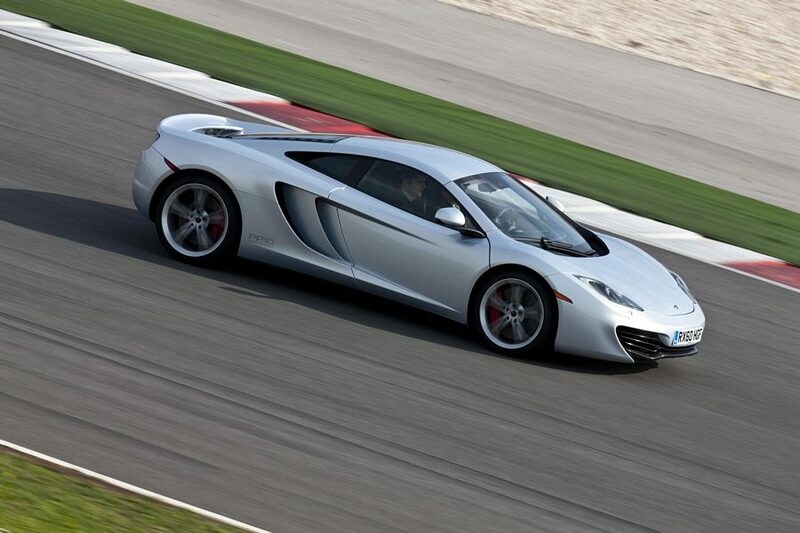 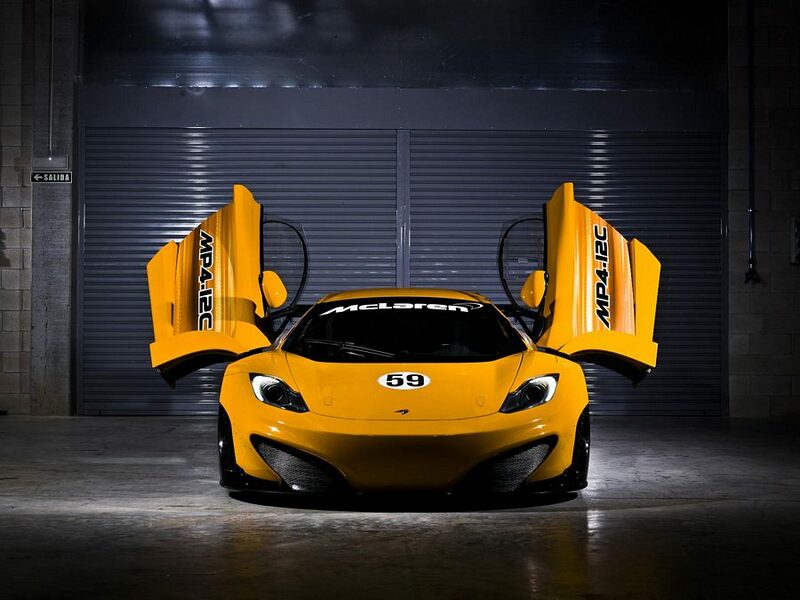 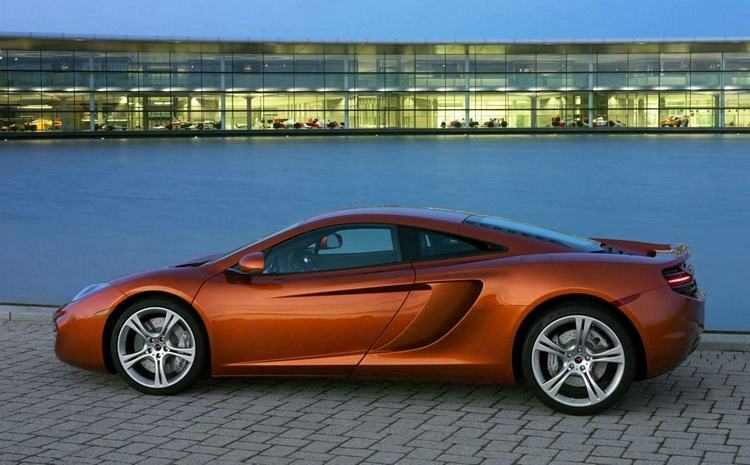 Additional Info: The MP4 12C is the first all McLaren produced (designed and built) car. 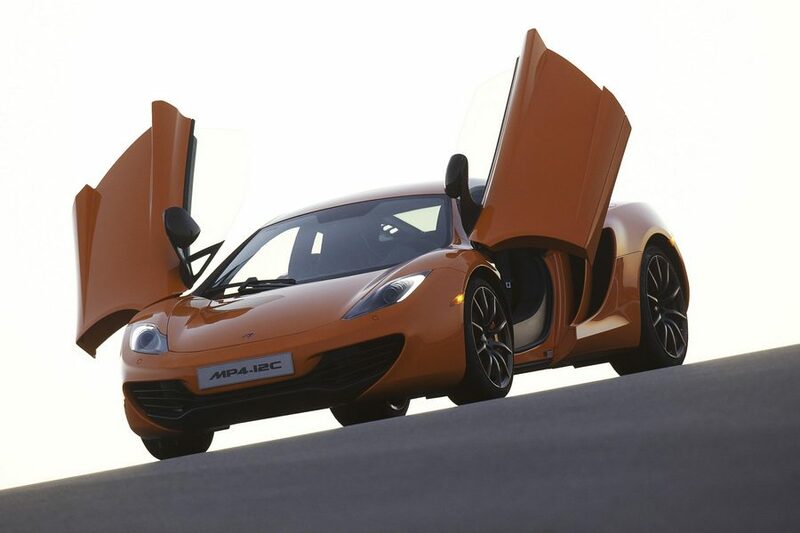 It has a carbon fibre composite body and combined with other weight saving materials for the rest of the car, can bring the MP4 12C to a stop from 124mph in under 5 secs and return an amazing claimed 24mpg. 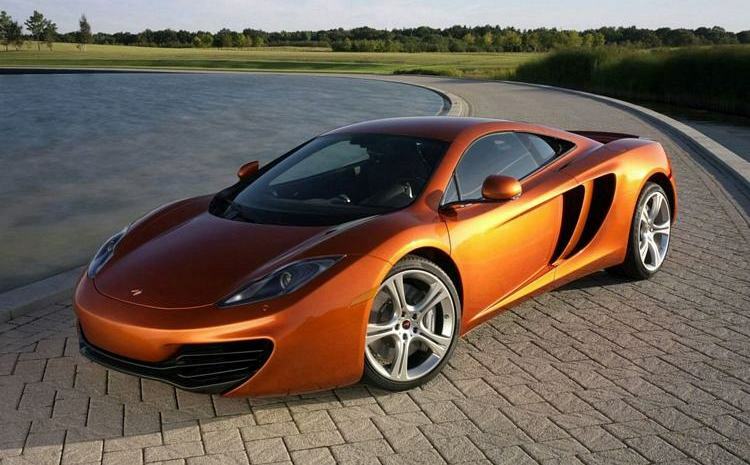 Note: the original prototype 2009-2010 had a suggested weight of just 2866lbs. 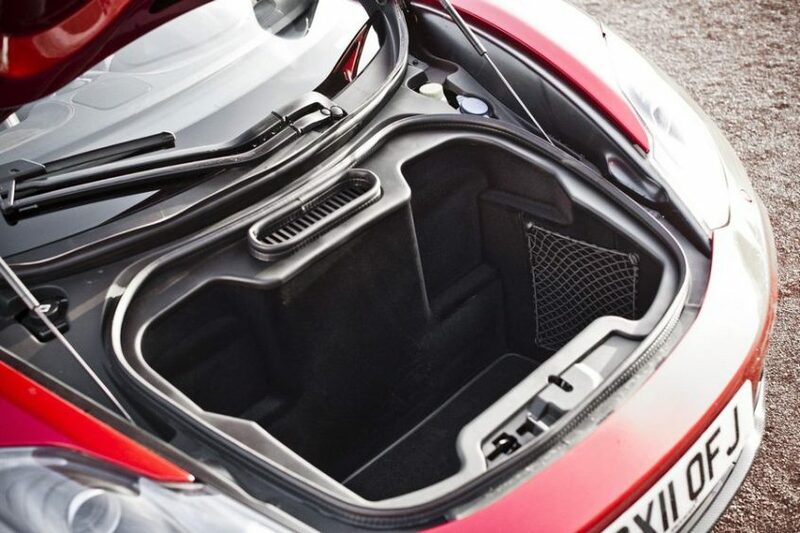 Other features include a 7 speed automatic dual-clutch gearbox, selective suspension modes and adaptive hydraulic dampers and a brake steer system which helps cornering by squeezing the brakes slightly on the inside rear wheel. 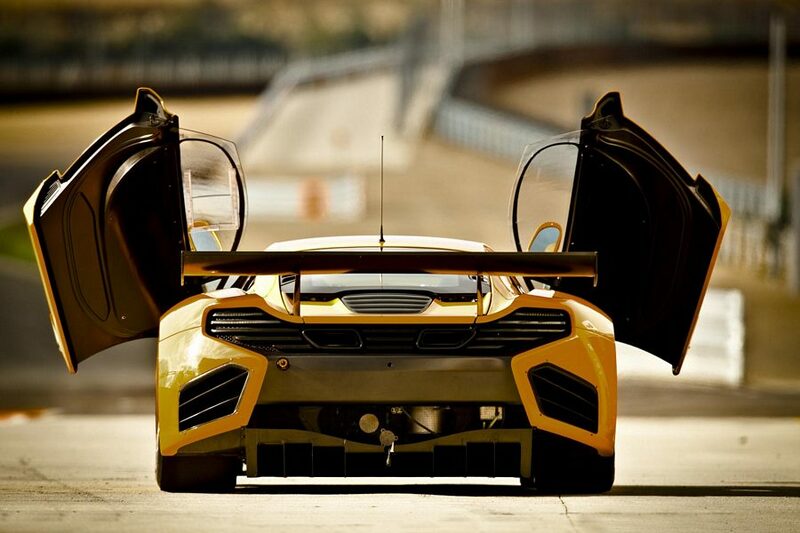 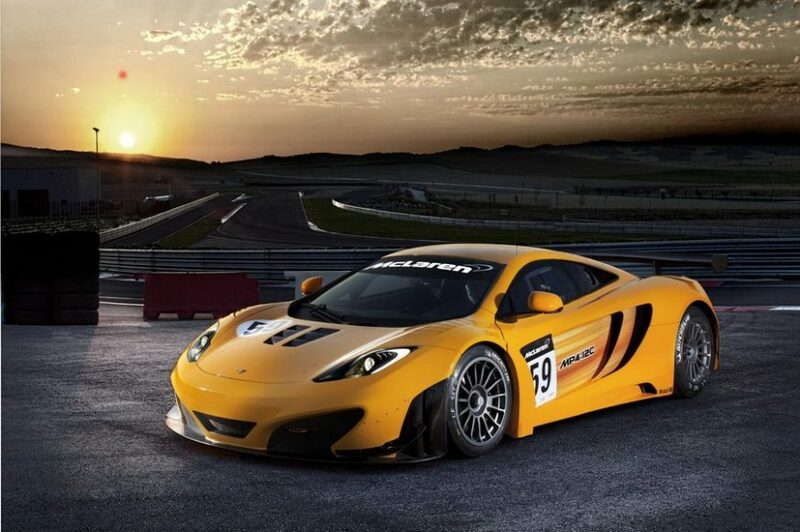 A Racing version has also been built called the MP4 12C GT3.